24 oktober, 2011 Säg något! 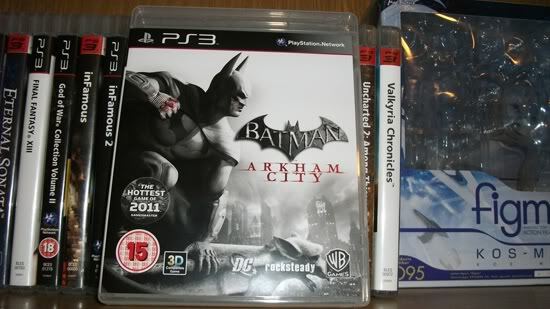 Finally Batman Arkham City arrived today! So guess what I am going to do now? That’s right, folks!! I’m off to play the goddamn Batman game! See ya’ll later!